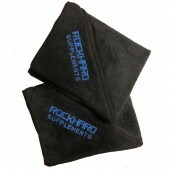 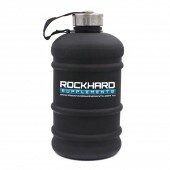 Giant Sports International has just dropped their newest supplement here at Rockhard Supplements. 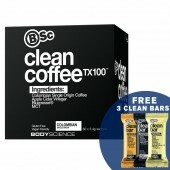 Here's for you buddies - the all-new Collagen Complete by Giant Sports. 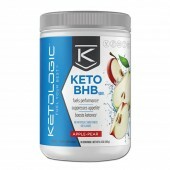 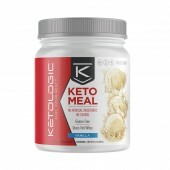 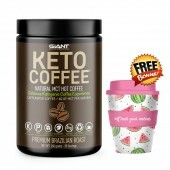 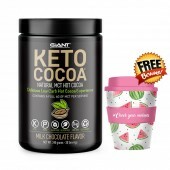 It's a Ketogenic Diet friendly collagen powered protein powder that is designed to help you keep your skin, hair, nails, bones, and joints healthier. 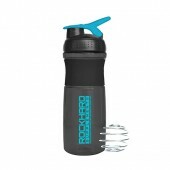 Pop in-store or order online with us today and get a free Giant Sports Shaker! 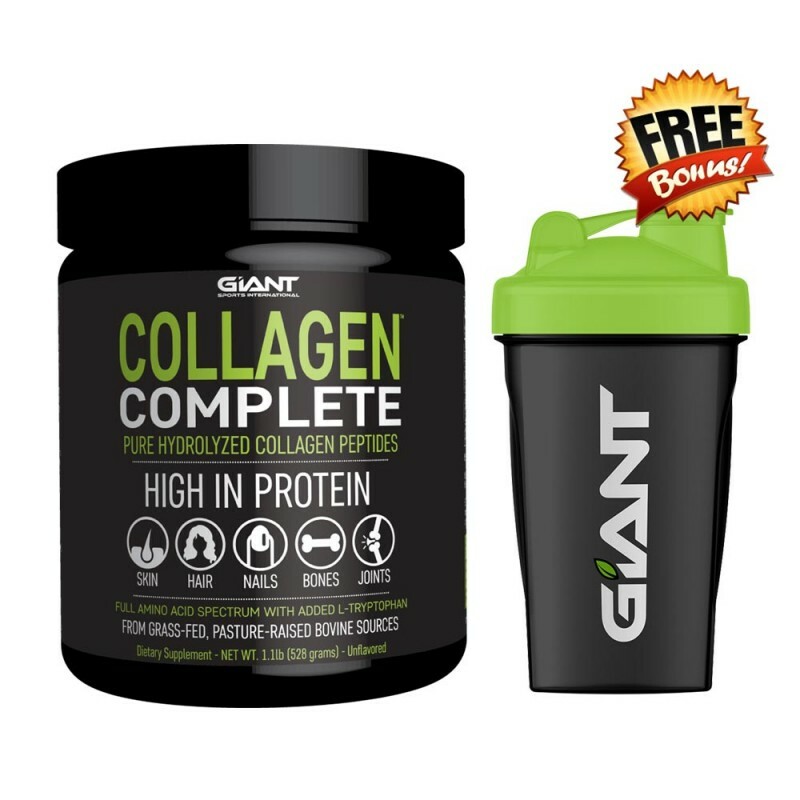 Giant Sports Collagen Complete is the first ever ultra-premium bovine hydrolysed protein product that does not have a biological value (BV) of zero (0). 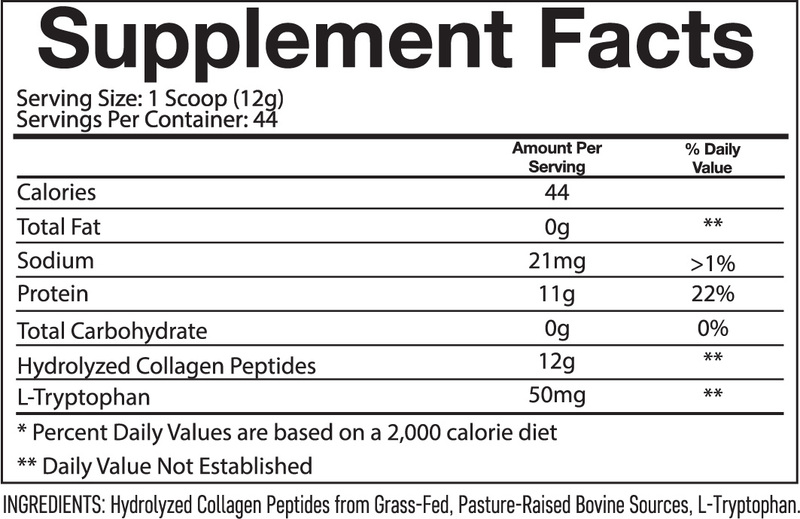 It is a 44-serve formula that contains hydrolysed Type 1 and Type 3 collagen peptides entirely from pasture raised, grass-fed bovine sources, and boasts a full amino acid profile with added L-Tryptophan to support optimum skin, hair, bone and joint health. 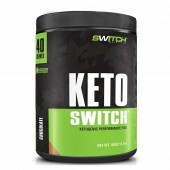 It's gluten-free, non-GMO, Keto, and Paleo friendly.